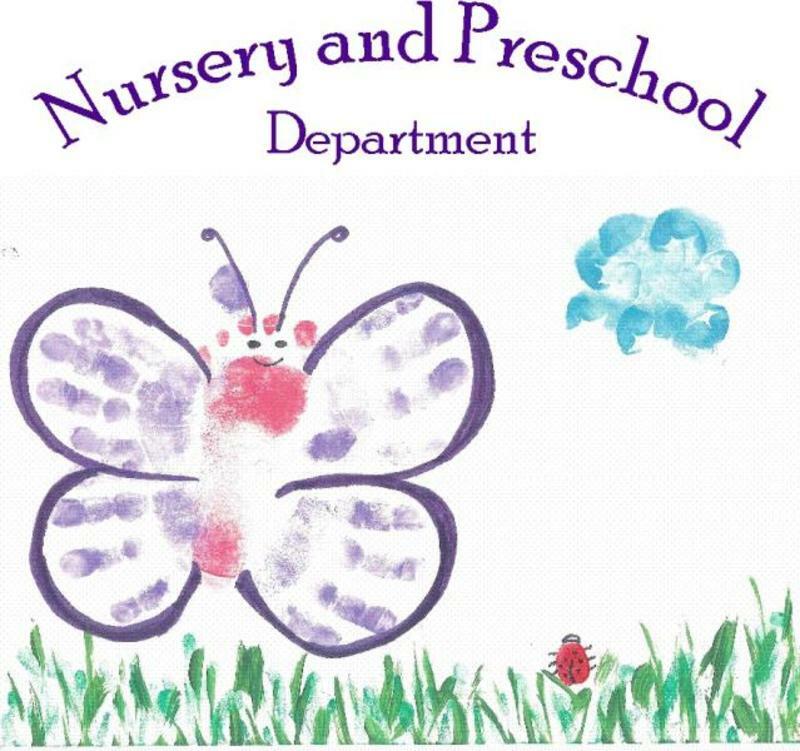 The Nursery and Preschool Departement at Jonesboro Heights Baptist Church seek to nurture all children spritually, mentally, and physically, by providing them with biblical experiences in a loving manner by following the example of our Lord and Savior Jesus Christ. Our Nursery and Preschool Department is unique in that the membership of the JHBC created a "Nursery Committee" to oversee the department. This committee constantly seeks God's will in organizing and scheduling activities to provide the best care possible for our children. We have two paid staff workers and a rotating volunteer schedule. 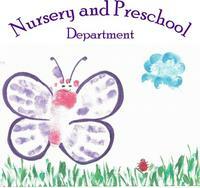 Our Nursery is open for all major scheduled church events. We also provide services upon advance request for all church meetings and activities. Please come and join us at Jonesboro Heights Baptist Church as we work together in parternship with God to prepare our children to be strong Christians.